BiziFit Celebrates Launch with Membership Giveaway for Two! 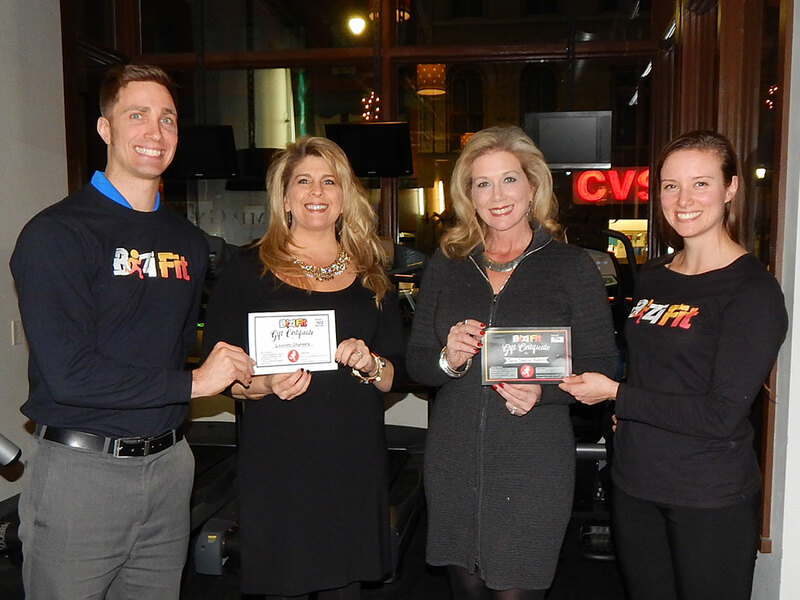 It’s official… BiziFit has launched! We started releasing memberships on Friday, December 9, 2016 to those who had pre-registered for our VIP list. And now, the year 2016 is about to wrap up with another milestone: BiziFit Memberships are now available to the public! If you’ve been following on Facebook, you know that we decided to celebrate with a giveaway. Today we congratulate the winners, Tara Kobrin and Laureen Chambers!